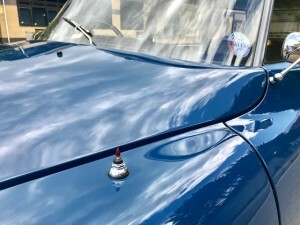 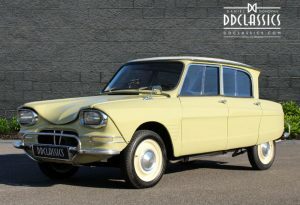 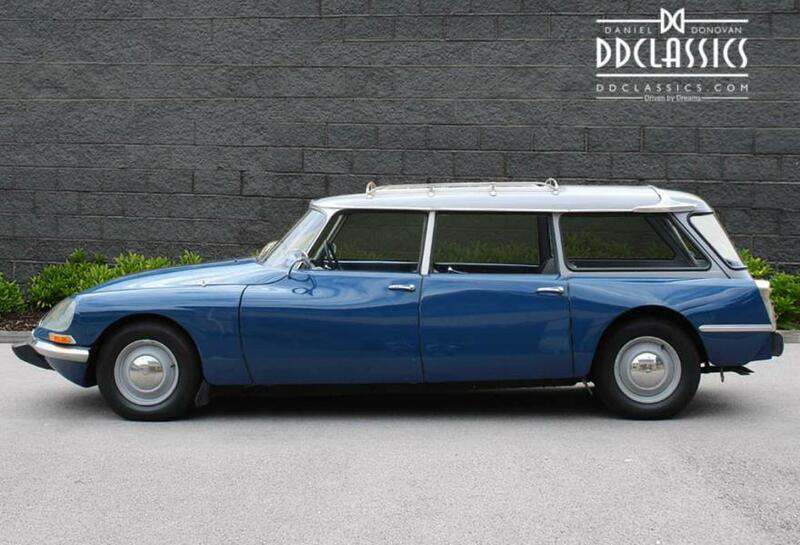 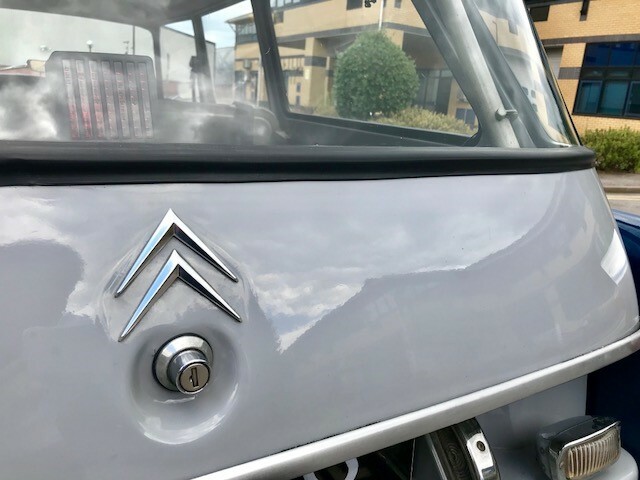 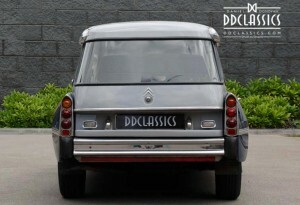 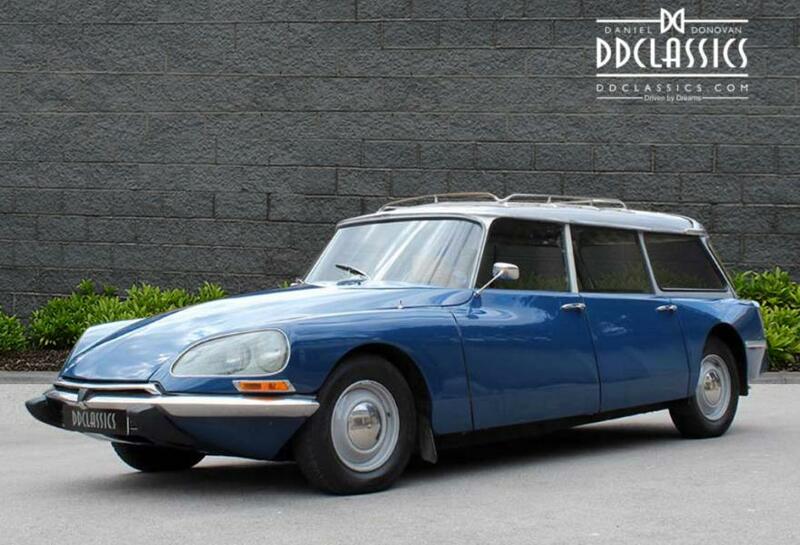 After 18 years of secret development as the successor to the Traction Avant, the DS 19 was introduced on 5th October 1955 at the Paris Motor Show. In the first 15 minutes of the show, 743 orders were taken and orders for the first day totalled over 12,000. 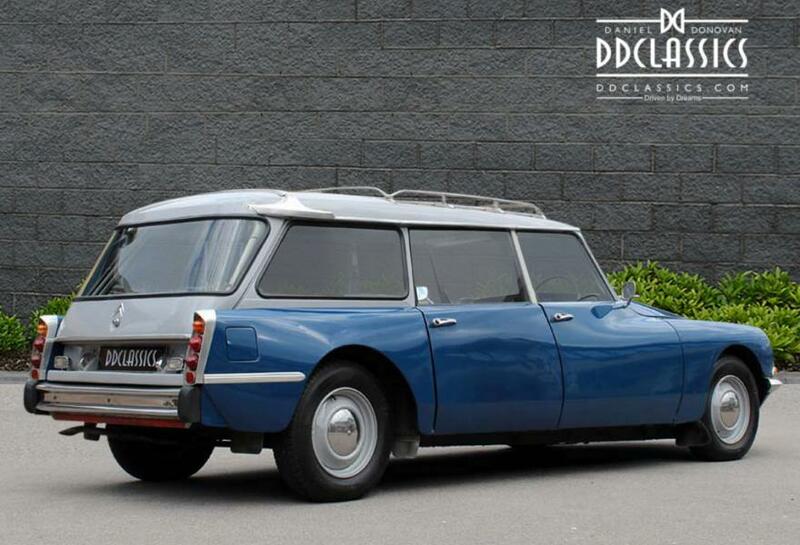 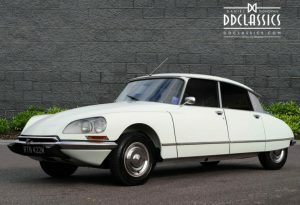 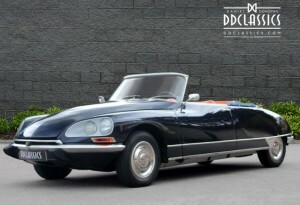 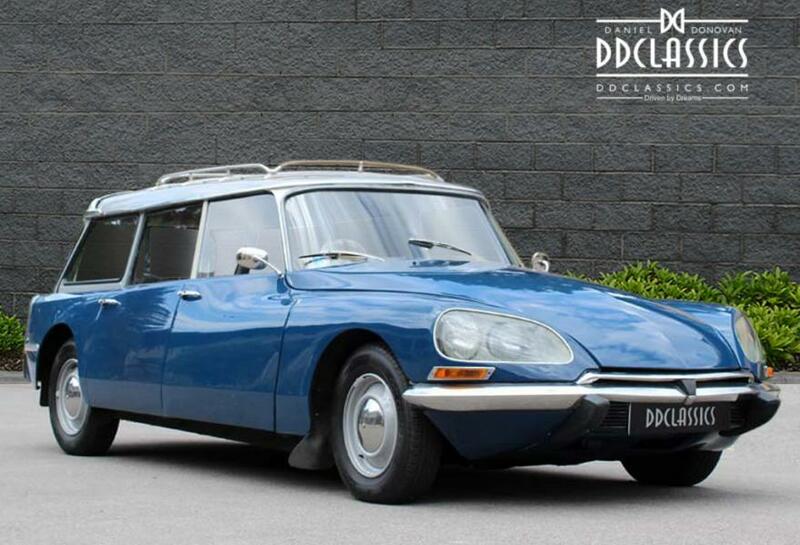 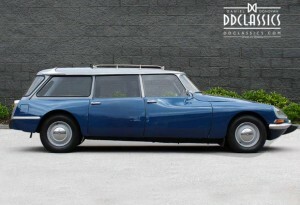 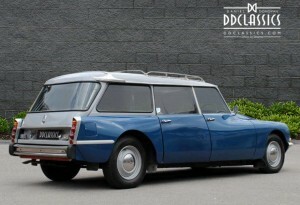 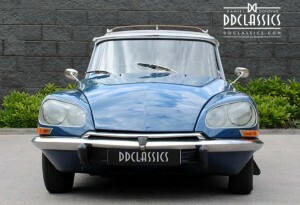 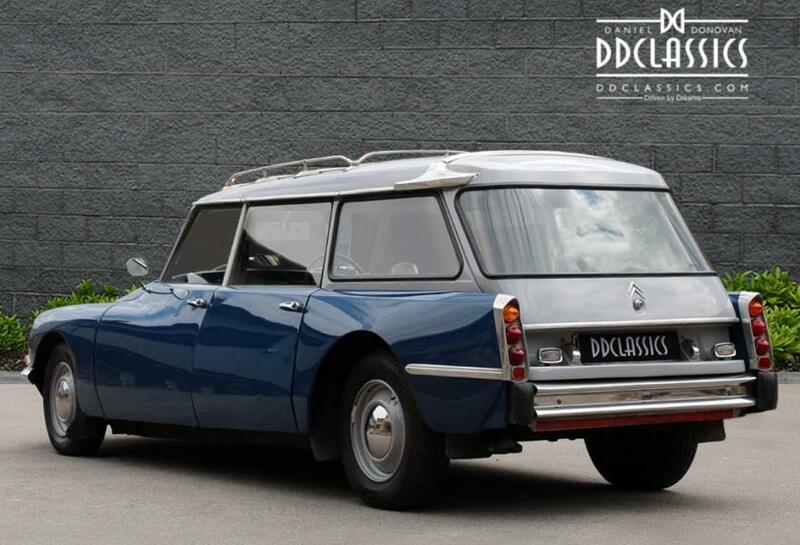 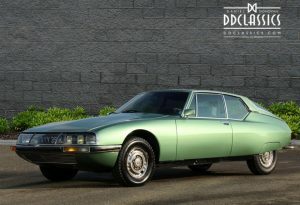 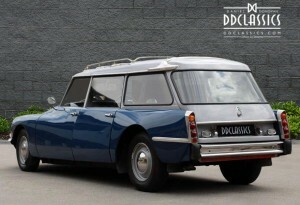 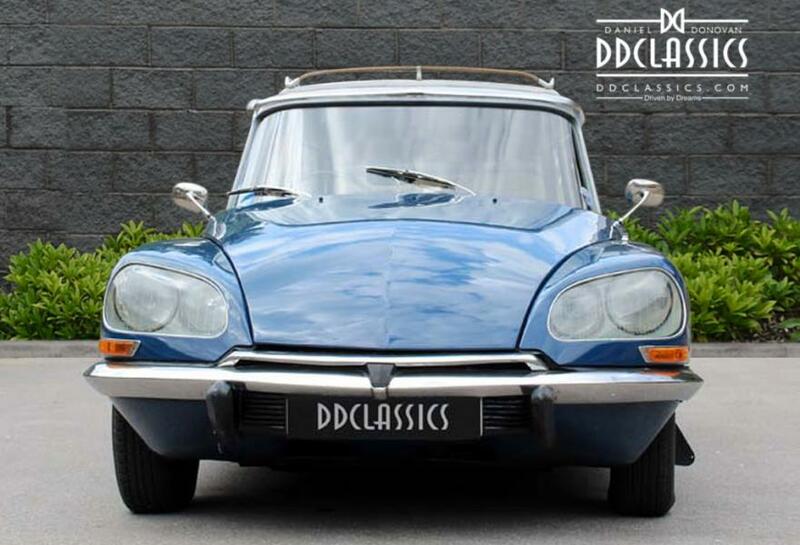 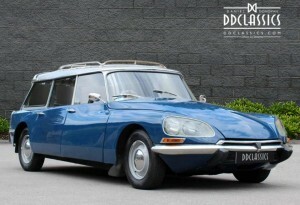 During the 10 days of the show, the DS took in 80,000 deposits; a record that stood for the next 60 years. 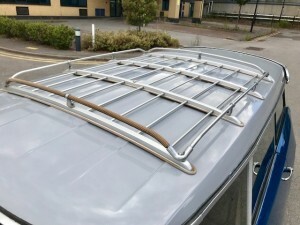 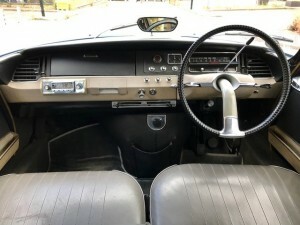 In addition, the vehicle was offered with the option of power steering and a semi-automatic transmission (the transmission required no clutch pedal, but gears still had to be shifted by hand), though the shift lever controlled a powered hydraulic shift mechanism in place of a mechanical linkage, and a fibreglass roof which lowered the centre of gravity and so reduced weight transfer. 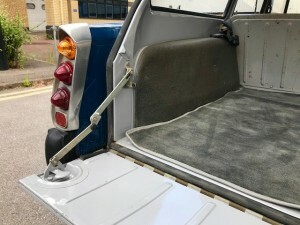 Inboard front brakes (as well as independent suspension) reduced unsprung weight. 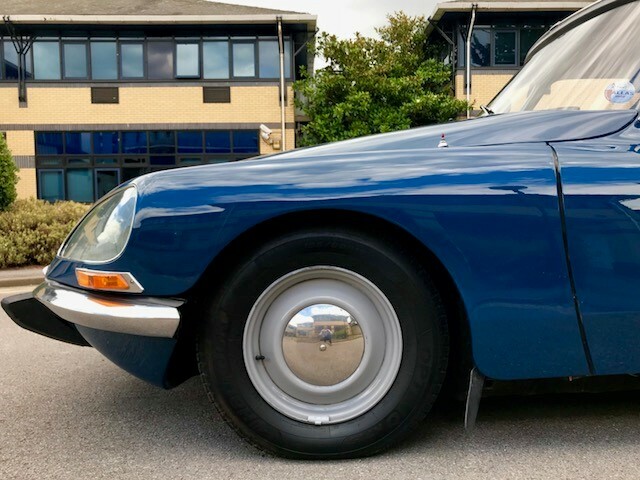 Different front and rear track widths and tyre sizes reduced the unequal tyre loading, which is well known to promote understeer, typical of front-engined and front-wheel drive cars. 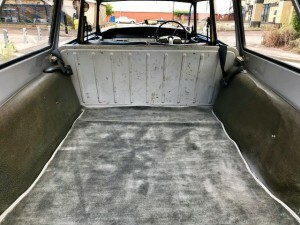 Finished in the period colour combination of Bleu Angora with Gris Palombe and Bufflon Gris vinyl. 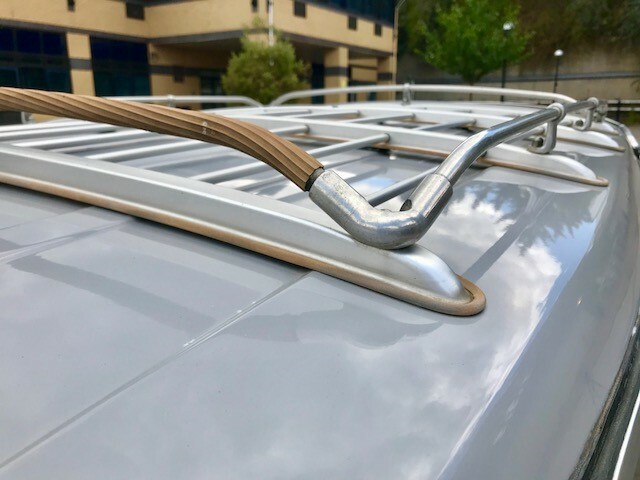 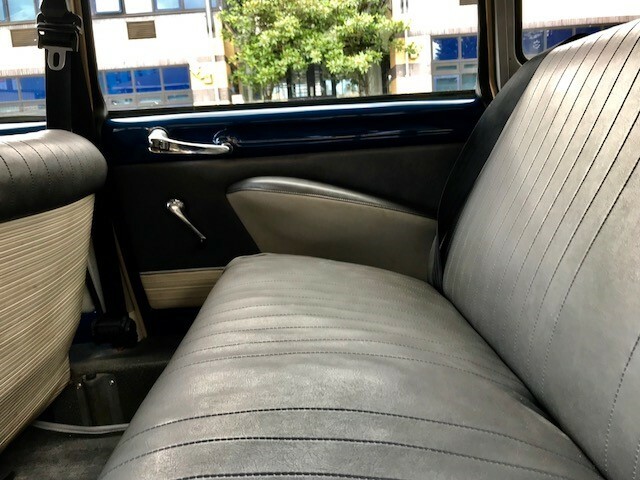 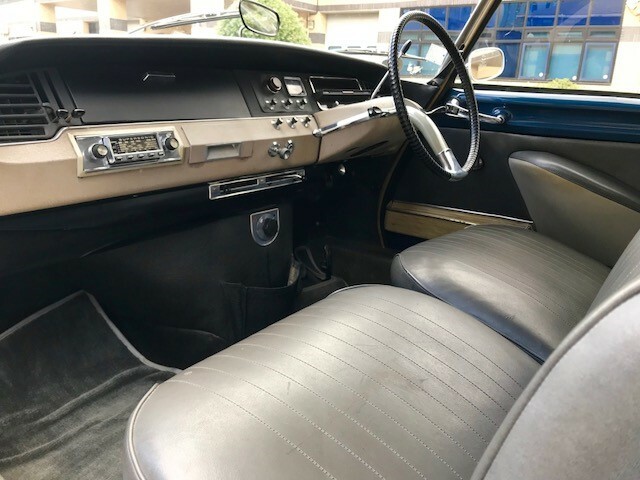 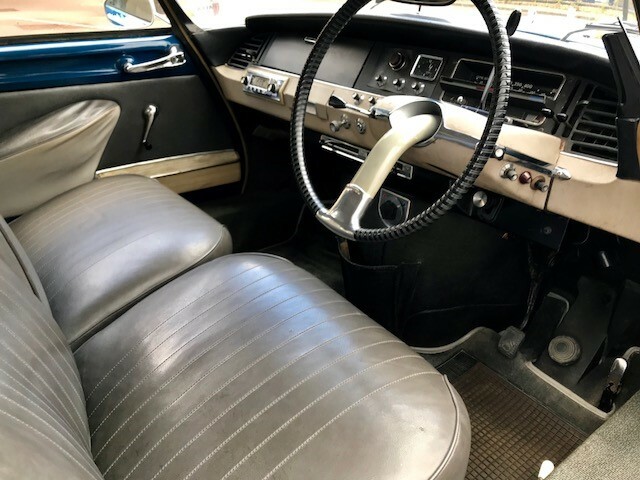 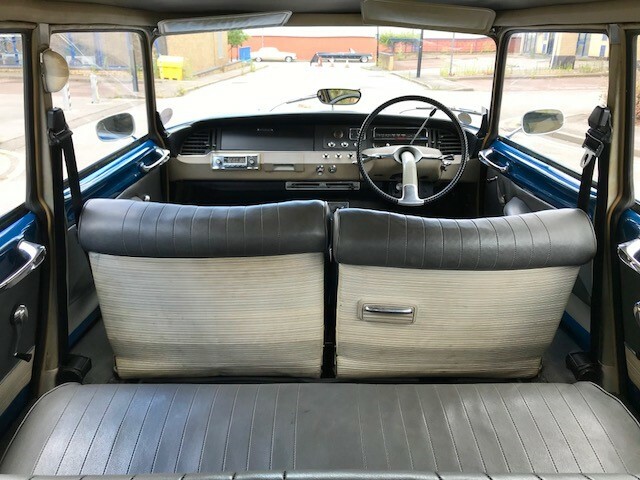 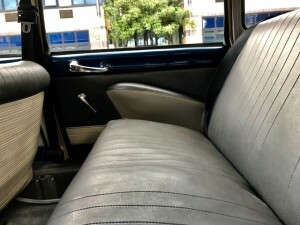 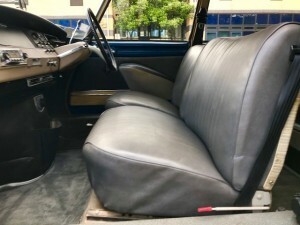 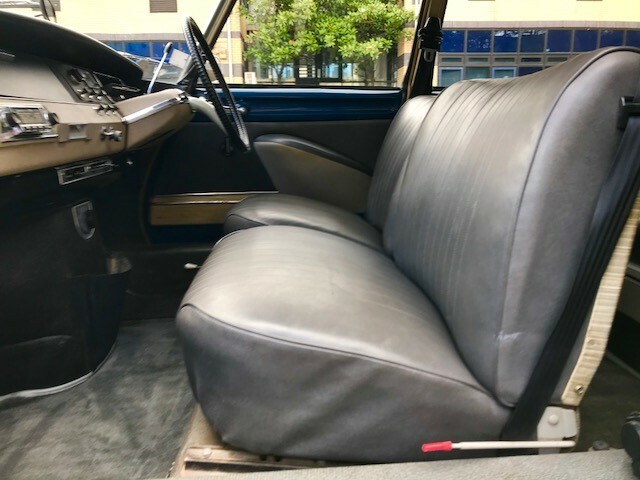 Extremely rare factory original RHD car, this particular example benefiting with just having only 4 owners over the 50 years which highlights the importance each of these lucky owners have placed on the Safari. 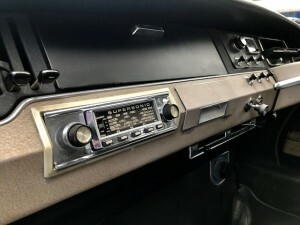 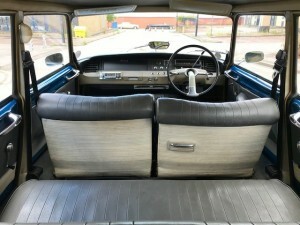 Complete with tools and period fitted Supersonic radio still fitted this car will simply not disappoint upon viewing. Perfect for the Goodwood Revival.